While Thailand is one of the world’s most popular destinations, it isn’t always viewed as the best child friendly place in the world. However, this reputation is largely unwarranted and Thais are some of the most accommodating people you’ll meet. 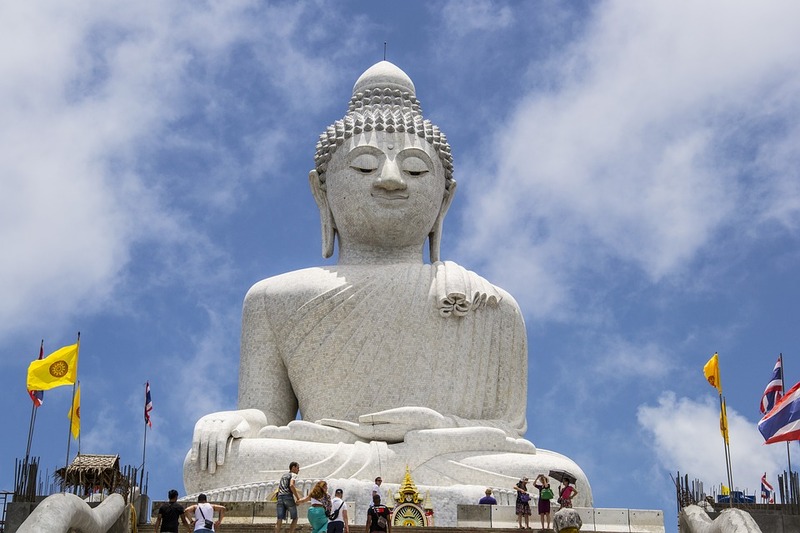 There’s more to Thailand than bars and partying and it can be one of the best destinations for families if you know what to look for. In this article, we’re going to give you a few tips when visiting the country with your family. You might think that a stopover might be a great way to save on your trip, but that could be a recipe for disaster if you’re travelling with kids. It just adds an unnecessary leg to the travel in each direction and the wait at stops can be difficult for the whole family. So, try to stick to direct flights only, even if it costs more. Choosing a hotel that is accommodating to kids is a must if you want everybody to be happy. The best kids friendly hotels will go much further than simply offering the basic amenities; they will also have activities and spaces to keep children entertained. Look for a hotel that will have a family friendly pool as well. Great hotels will organize excursions and adventures for kids and will have play rooms as well, so make sure that you look at everything the hotel you’re thinking of choosing has to offer before you make a decision. If you can, try to book a flight that will allow you to land before bedtime. Arriving in the wee hours of the morning could be difficult on your kids and could ruin your first day there. Speaking of first days, try to use it for relaxation and for getting situated. Get aware of your surroundings and start planning your activities for the next days. This is not the time to visit the Grand Palace or to go on any of the crowd filled attractions on the city either, unless you want to have a tantrum on your hands. If you were thinking of visiting Bangkok, then it would be wise to wait until the end of the trip to do so. Bangkok can get hectic at times and can be a little much to absorb for kids who haven’t been accustomed to Thai culture yet. As a matter of fact, if you’re only there for a short stay, we suggest you keep your destinations to a minimum. Moving around with kids can be taxing, and not all travelling options are as accommodating to kids, so if you want to keep a happy camp, keep the travelling to a minimum. As you can see, travelling to Thailand with kids can easily be done once you have the basics down. Make sure that you follow the few tips in this article if you want to give your family a trip to remember, for the right reasons.